We’ve grown Smarter, our food (and palate) has grown fancier, and we’ve had international acts grace our shores and give us some amazing performances. But every now and then, it’s good to take a moment to remember the past, to reminisce simpler times, and to delight in the simple things that make us who we are. Best part? Entry to this festival is free! 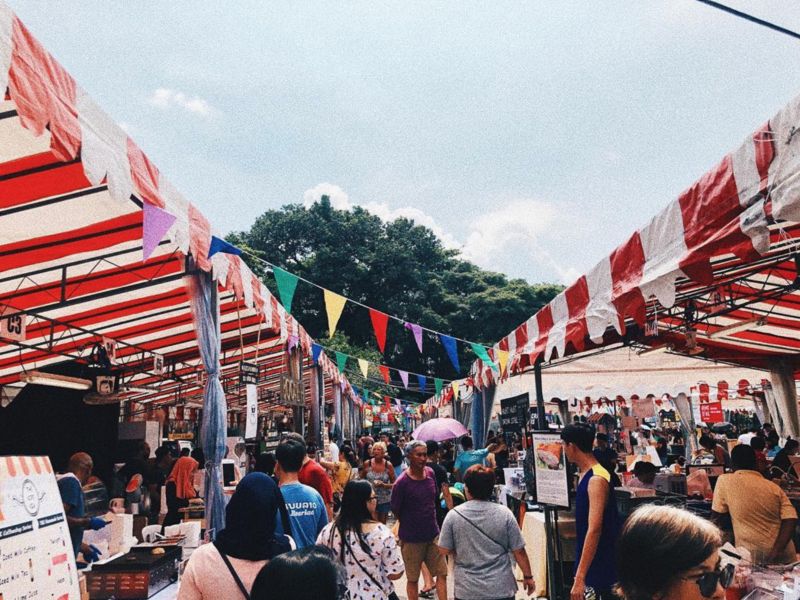 Be prepared for 3 days of good food, good music and extra good vibes at “Let’s Go Jalan Jalan”. 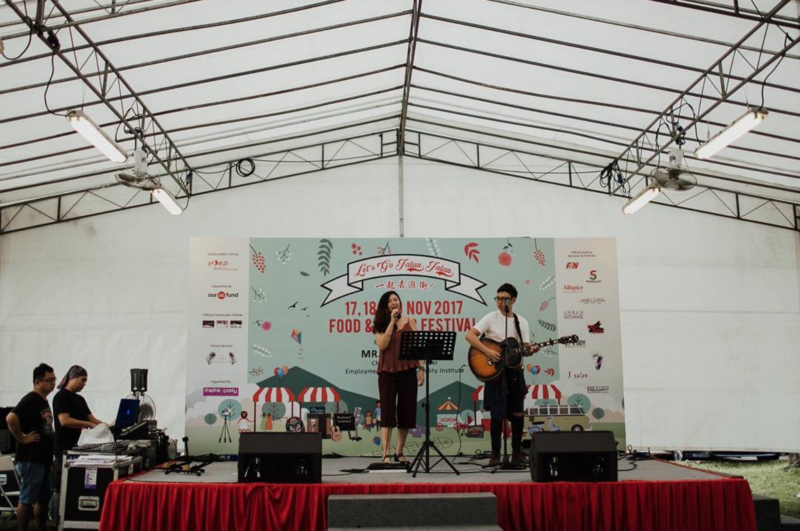 Happening from 16 – 18 Nov, this three-day event will take place at Singapore Turf Club @ Kranji and will feature over 130 food & merchandise stalls with an array of entertainment brought to you by our local musicians & talents! If it’s anything like previous year’s event, there’ll be plenty of games and activities for the entire family. 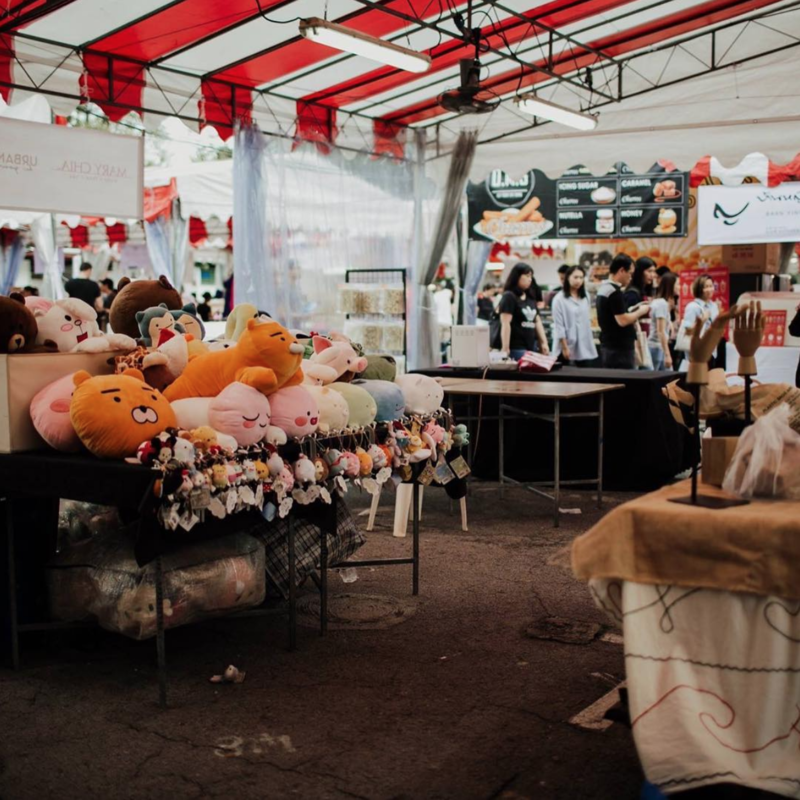 You can hang out at their retro games booths, come up close to interact with horses, a variety of kid-friendly activities and even have a go at the go-kart race track! 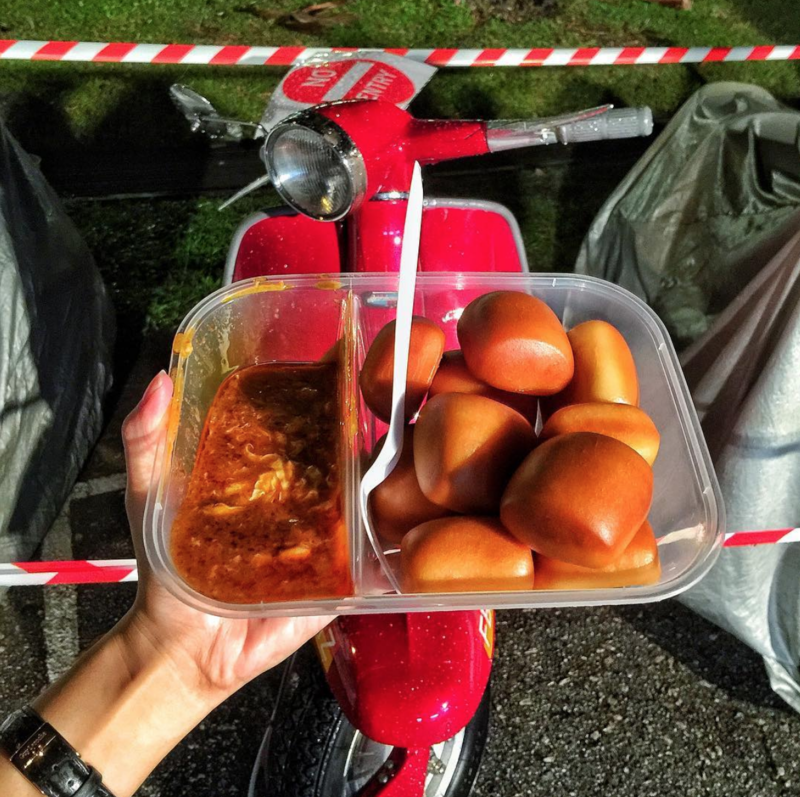 Expect popular local cuisines such as grilled Otah, Satay and even durian pancakes. You can also look forward to sweet treats such as churros and rolled ice cream. More booths will be revealed soon! The soundtrack to this festival will be provided by buskers and up-and-coming singers. Last year’s event featured the talented and unique voice behind Falling Feathers, JJ, who performed quite a few his original songs. Getting to this event is incredibly convenient. The Singapore Turf Club is a walkable distance away from Kranji MRT. If you’re driving, there’s a parking space right next to the event space as well. Let’s Go Jalan Jalan! 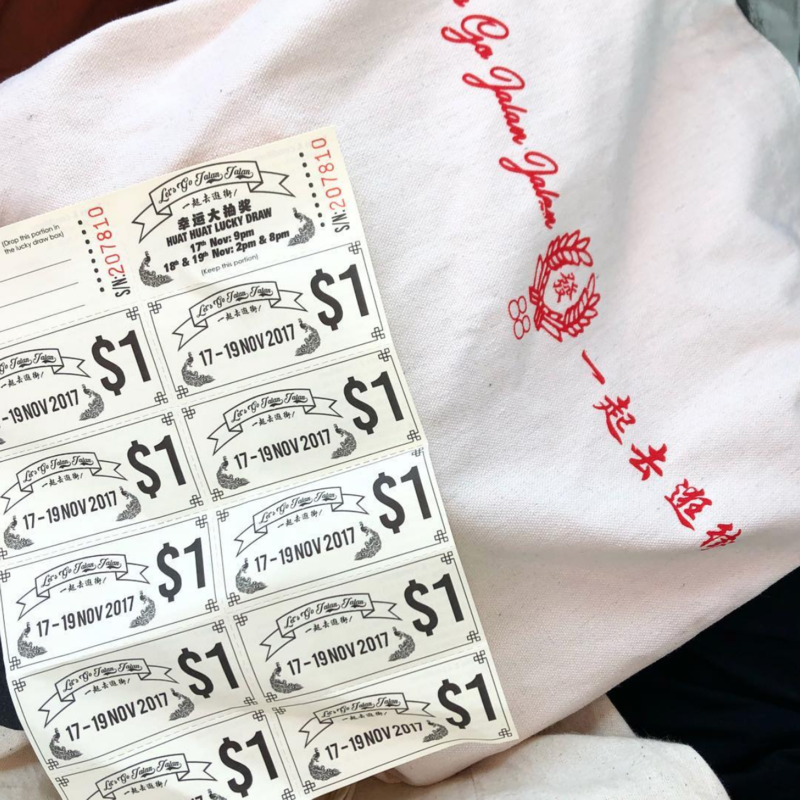 operates on a cashless payment system, whereby the public could purchase festival coupons at $20/booklet. Coupons are available for purchase at Apactix.com. The event is family-friendly, so bring your ah ma and ah gong to this festival come November! 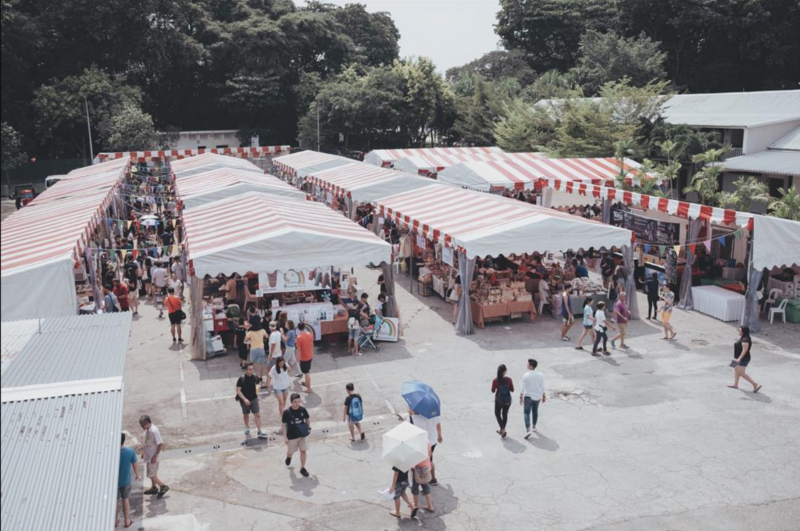 You’re sure to have a good ol’ time at this chill, hyper-local extravaganza!